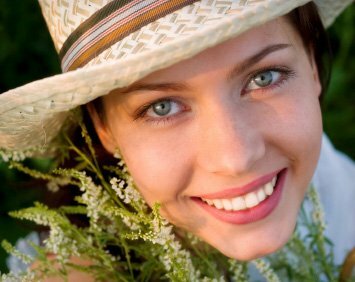 When it comes to cosmetic dentistry in Palm Harbor, tooth whitening is one of the easiest and most rewarding procedures. There are a lot of tooth whitening options for those of us in the Trinity area. 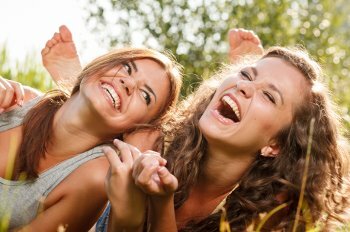 How do you find a good tooth whitening procedure in Palm Harbor? Visiting your local Palm Harbor dentist is a good start! Whitening your teeth is an advanced dental procedure that you won’t want to get wrong on the first try. That’s why we always recommend a visit to Prestige Dentistry (our dental practice) to visit with our dentists and talk about it. At Prestige Dentistry, we are not only experienced with tooth whitening procedures, but care about your teeth and your smile. We can recommend tooth whitening procedures based on your age, dental hygiene, existing dental work, and personal goals. Most importantly, we can help you assess the condition of your teeth and help you understand what to expect and how to care for your teeth once they are whitened. 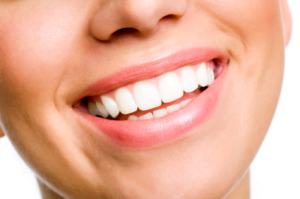 Many of our Palm Harbor patients ask about tooth whitening. In fact it is one of our most popular dental procedures. There are many tooth whitening options, ranging from the kind you will perform at home to professional tooth whitening procedures we can do right here in our Palm Harbor dental office. The one best for you can depend on many factors, starting with the color of your teeth and how white you want your teeth to be after the procedure. Consulting with your Palm Harbor dentist before you begin a tooth whitening procedure has several advantages. Among the advantages are professional care, experienced advice, and reliable recommendations for which tooth whitening procedure will be best for you. If you are contemplating a tooth whitening procedure, and you live in the Trinity area, come in and talk to us for just a few minutes. We’ll discuss your goals, the options that are available to you, and the results you can expect. You will be much happier with your results with the advantage of vital professional advice.